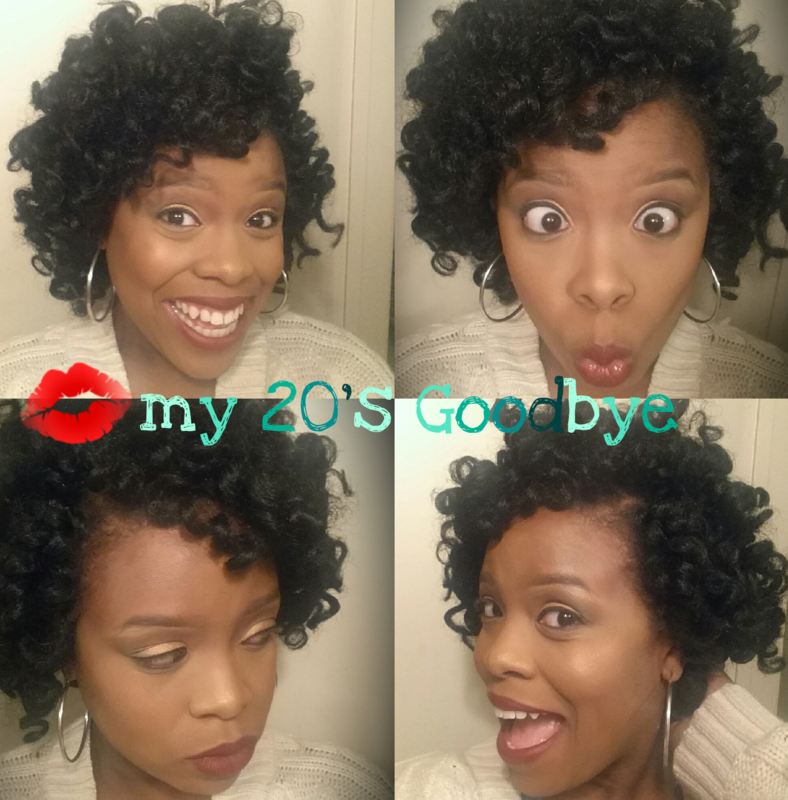 I decided to blog my last 21 days of my 20’s. I will post each day leading up to my BIG 30!! !The purpose of this is to truly reflect on all of the events that have transpired in my life, which have led me to this very moment in time. I just thank God for where He has brought me out of and to where I am now. Hope you enjoy my journey/adventure as much as I am. Buckle up folks!!! 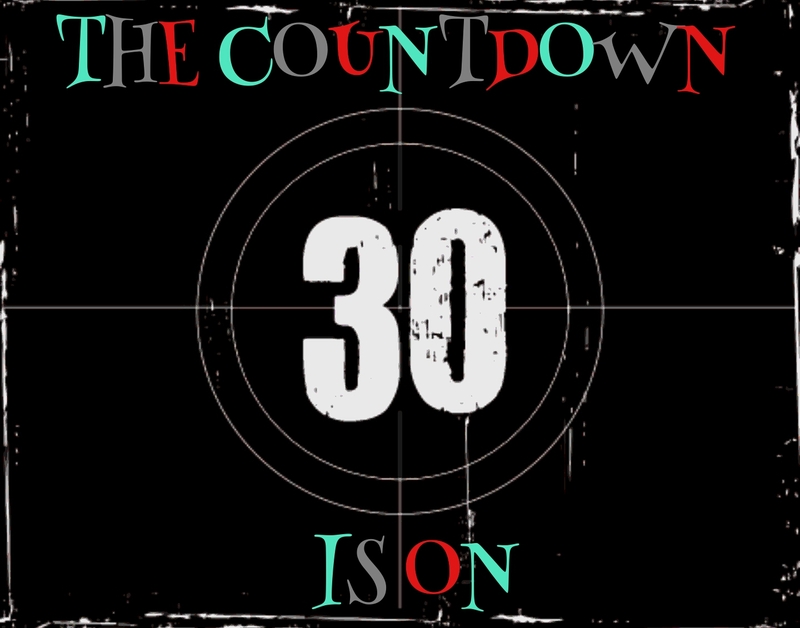 DAY 21: 12:02 AM January 1,2016: *GASPS FOR AIR* “OH MY GOSH I WILL BE 30 IN EXACTLY 21 DAYS OH WOOOOW!! !”… I decided that I was going to blog my last weeks of my 20’s. REVELATION: spent time with my family and was reminded that I am rich in love and that’s all that matters. A thought about marriage and babies briefly came in my mind then exited stage left pretty quickly LoL! I reminded myself to enjoy my current moment with my family that I will never get back. He is definitely equipping me for His plan for my life and I thank Him for it. I am not sure what God has for my life but I am confident in knowing that everything that I am going through is preparation for my next season… I am constantly reminded that this season is temporary so I better enjoy it now!! I ❤ this preparation time. Yes I am in storms but I am choosing to dance through the storm and rain!!!!!! !